It’s the festive season – what better time to share a property investor feel good story! NZHerald have such a story online today and it’s a welcomed change from all the usual negative reporting. 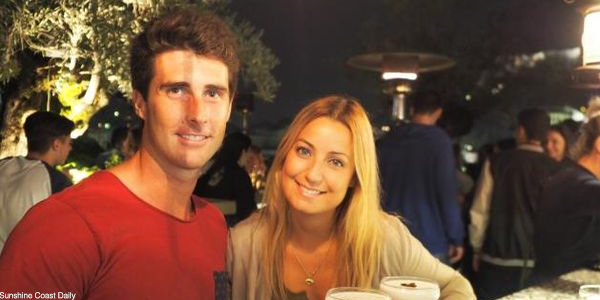 The news item is about a young Aussie couple who have invested their way to a cool A$10 million in just six years. Reading between the lines it’s easy to identify the traits the couple used to walk their own path rather than follow the crowd. This story has been shared a lot already and it really is a must read for young people starting out in the big wide world. The young Australian couple’s property investing kicked off soon after they finished their tertiary study in 2010. They were just 22 and 23 years old and had been saving the deposit for three years. This in itself shows the young couple had self control, and commitment. Instead of hitting the bars and clubs like their peers they saved their money. It’s definitely been worth it too. Six years later they now have 25 properties in their property portfolio and their a lot wiser for the experience. “The first property is definitely the hardest and the second one is the second hardest, and so forth,” Mr O’Neill said. Parents can safely share this story with their young adult children. It is sure to get them asking lots of questions and if you don’t need to have all the answers. 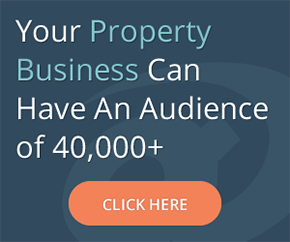 The PropertyTalk community of property investors and the like are very helpful. 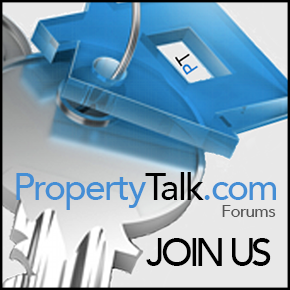 Since 2003 PropertyTalk’s discussion forums have been the place to go to discuss all things property including the obstacles and challenges faced by property investors and home buyers. There are hundreds of property investor discussions like this one: My Property Investing Journey that inspire confidence and know-how tips for anyone keen to avoid being a statistic and achieve more just like the Aussie couple.